Do you have a dent in your car? Scratches that you want to get rid of? Or do you want your car painted in a different color? We can help you with any of the above and a whole lot more! 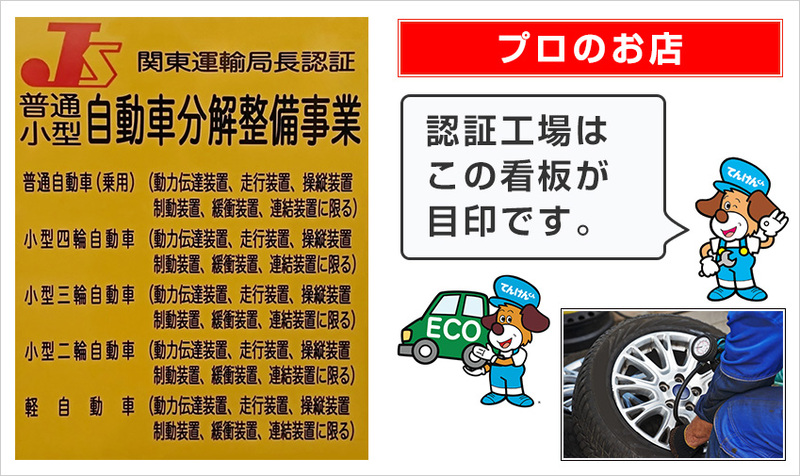 Owning a car in Japan is expensive so why not use the most cost-effective service available? We can take care of all your car's maintenance needs, plus a reminder of the "shaken (motor-vehicle inspection)" when it's time, and, even get it done for you. Price estimates and loaner cars are free of charge! We are located in Sagamihara city, Kanagawa. Please email us (English or Japanese) and we'll get back to you right away!